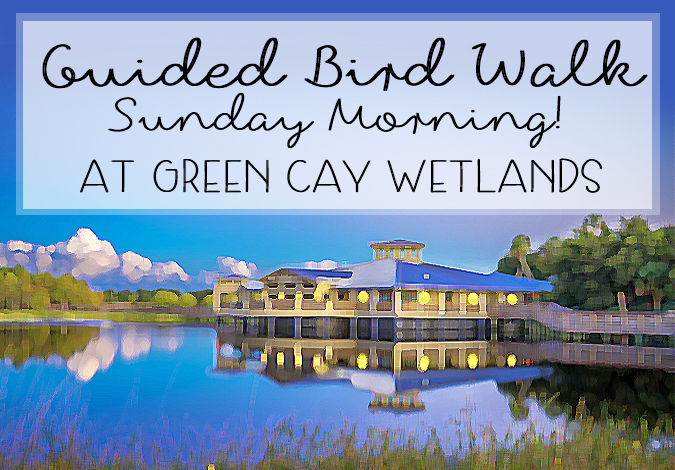 Bird Walk at Green Cay Wetlands This Sunday! Wednesday, January 11th, 2017 at 4:08pm. Green Cay Wetlands is a stunning nature preserve in Boynton Beach, Florida. 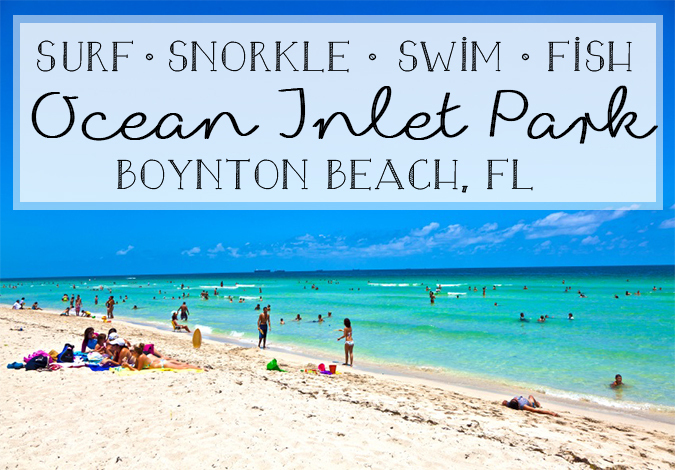 The preserve spans 100 acres and is home to beautiful estuaries, waterways, mangrove swamps and hundreds of species of animals, fish, insects and plants. Green Cay Wetlands feature miles of boardwalk that soar over the water and the swamps, perfect for viewing the scenery that surrounds. 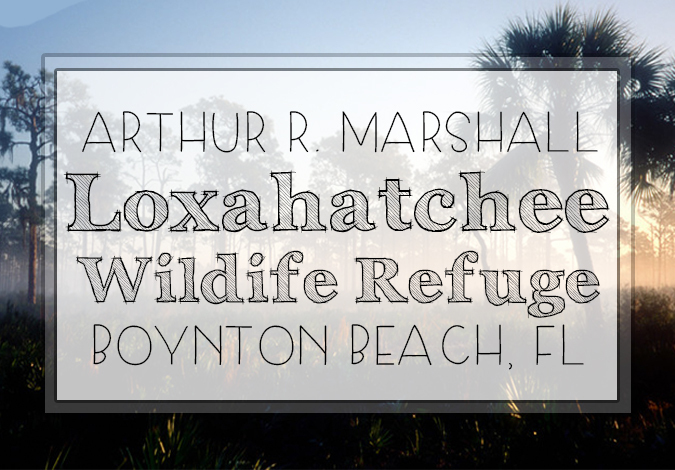 Along with the acres of beautiful nature, the miles of boardwalk there is also the Green Cay Nature Center. The Nature Center features a number of great exhibits for kids and adults alike. 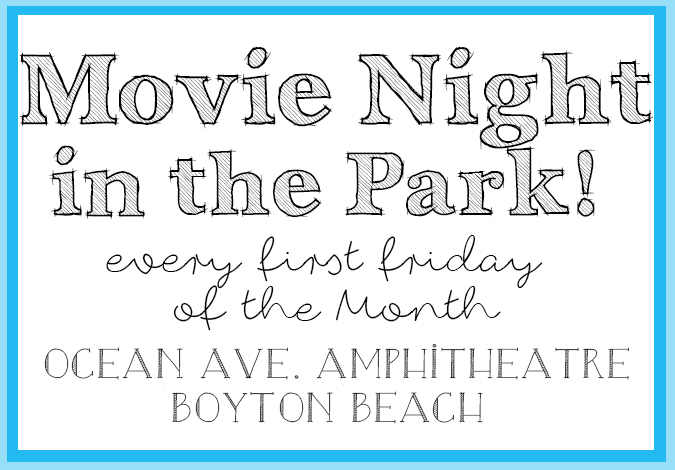 Some of the exhibits you can see here include a demonstration of the water cycle, a turtle pond, frog terrariums, a gator hole with hatchling gators and a wetland diorama. Friday, September 23rd, 2016 at 1:05pm. 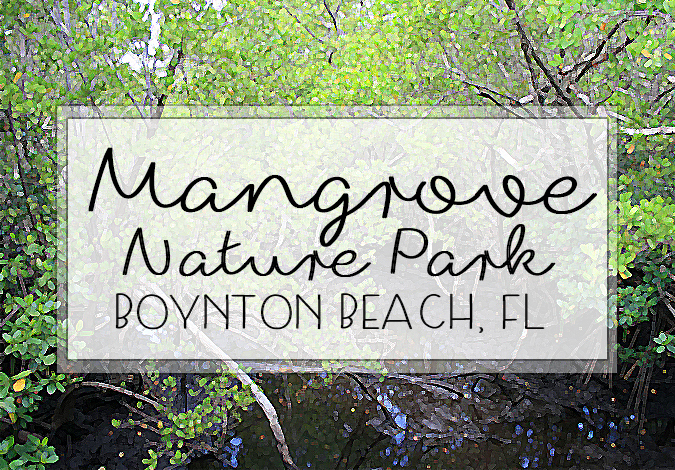 Mangrove Park in Boynton Beach is a small, scenic nature park. Only spanning about 12 acres, the park offers its guests a quiet and relaxing get away from the bustle of city life. A natural mangrove hammock, Mangrove Park is home to a variety of native plant and animal species. Visitors will see everything from great blue herons, fish, turtles, foxes, rabbits, manatees and more during a day at the Mangrove Park. A long, winding boardwalk creates the perfect path to walk or observe from. The boardwalk even comes to a point that is elevated over the Intracoastal Waterway making for the best vantage point in the park. Friday, May 13th, 2016 at 9:57am. Wednesday, May 11th, 2016 at 2:13pm.